New technology has enabled us to be freer and less dependent on traditional office workplaces. Distance working is more and more common. Our meetings are increasingly virtual. Fixed workstations are replaced by hot-desking, and large, expensive conference rooms are replaced by small, technology-packed cubbyholes. 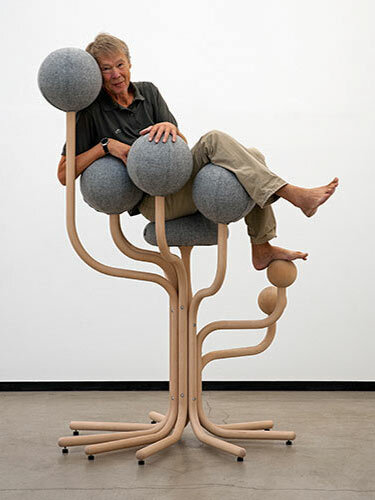 New times also require a new way of thinking with regard to office furniture. The “all inclusive” option. 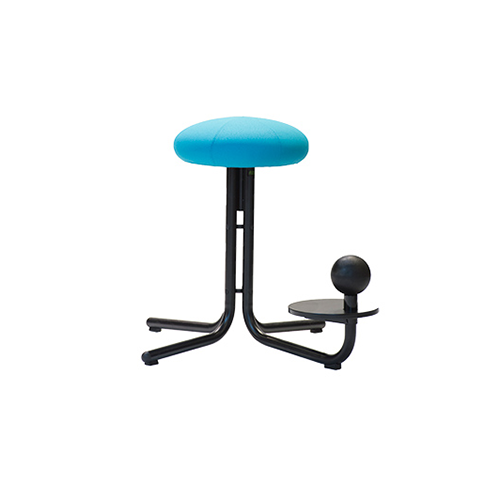 With its two back balls, rounded seat and two flexible tabletops it offers a complete and “super-ergonomic” workstation in a compact format. Garden is an icon, an art object and eye-catcher. But it also offers numerous comfortable sitting positions. 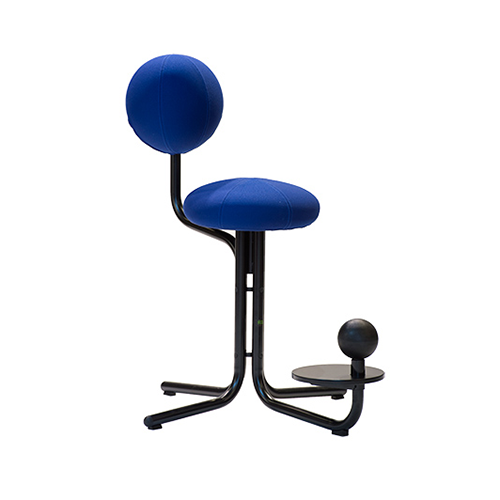 Based on the height of its sitting position and foot support, Globe Two provides the body with freedom of movement and energy. An ergonomic pallet, perfect in waiting room area or in areas where freedom of movement of the upper body is essential. Let the chair be still. 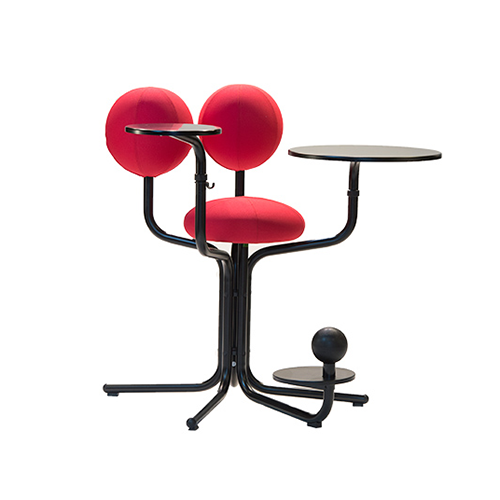 By combining Globe TWO’s higher and active seating position with a rollable, height-adjustable desk – both movement and creativity will be stimulated. 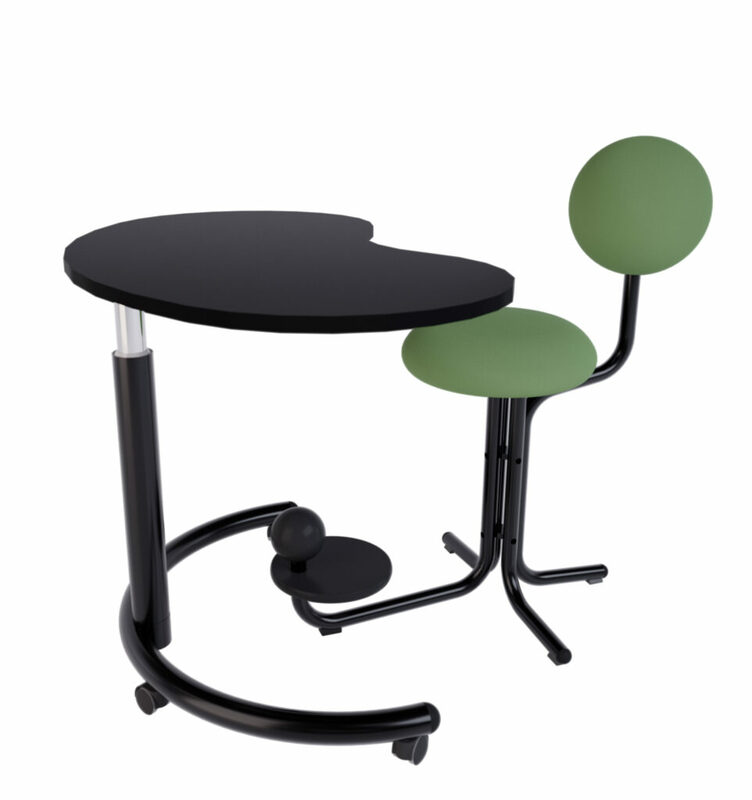 Thanks to its compact shape, balance weight and gas-lift, this worktable requires minimal space and no electrical cords. 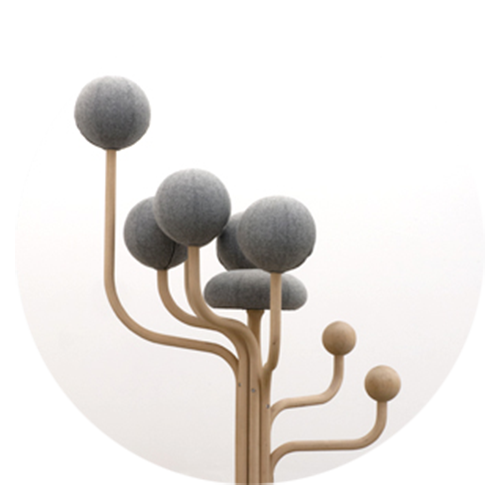 The prototype, developed in cooperation with Form2 Office, was shown for the first time at Orgatec 2016. 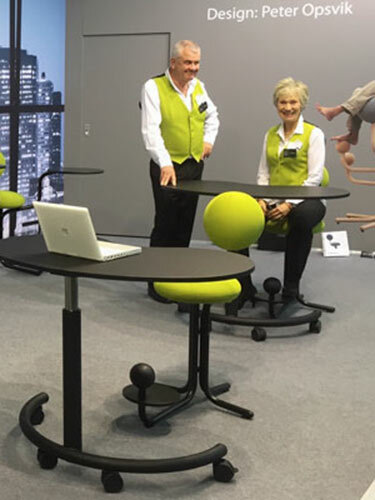 Together with its cooperative partner Moment AB, the Opsvik company has developed an entirely new concept for the modern and flexible workplace. 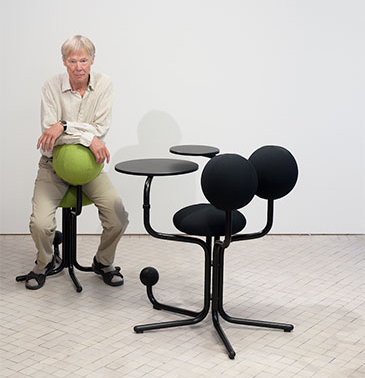 The Globe Concept was created to inspire curiosity and make sitting active – in both public spaces and offices. ”Conventional workplaces will be challenged by compact units that better suits our new, more flexible and IT-driven way of working”.